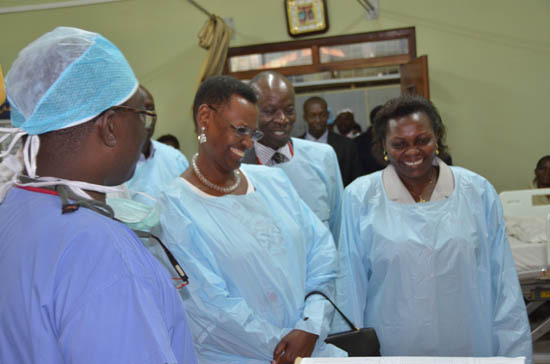 When the First Lade of Uganda, Janet Museveni, visited the Uganda Heart Institute, she listened intently as surgeons described the need that has been fulfilled by the facility. 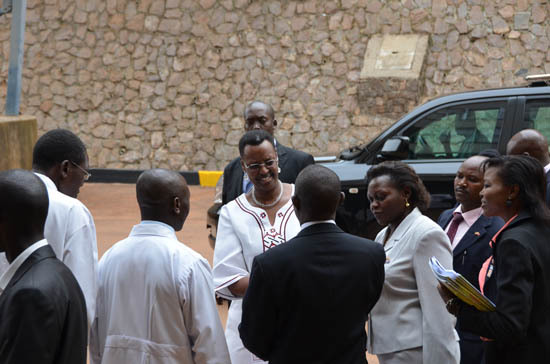 The Heart Institute has been as a result of a partnership between the Ministry of Health Uganda, the Uganda Heart Institute, Rotary International and Gift of Life International. The partners who are in the process of developing a sustainable paediatric surgery programme at the Uganda Heart Institute aim to have 100 Ugandan children operated on by Ugandan Doctors every year. 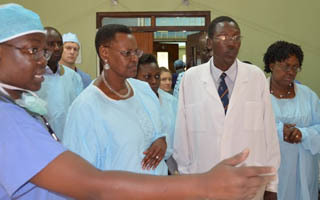 In his report to the First Lady and Karamoja Affairs Minister Janet Museveni during her visit to the Uganda Heart Institute, the Director UHI Dr. John Omagino said that conducting open heart surgeries at the Institute is cheaper than those carried out from abroad and also has multiplier effects of capacity building of Ugandan Doctors. 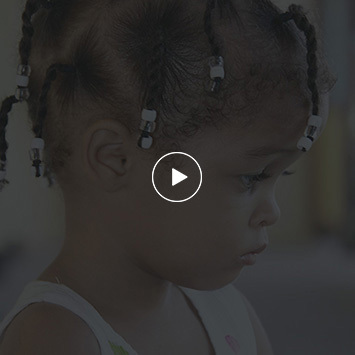 About 700 children with heart disease are currently on the waiting list for open heart surgery, however, the Uganda Heart Institute only has the capacity to conduct 100 open heart surgeries per year. Dr. Omagino reported that it is expected that the need for referrals abroad will reduce by 85% when the construction of a cardiac catheterization laboratory and theatre funded by the Government is completed in February 2012.